Discover the top social selling content trending on LinkedIn, read why commissions might not work anymore, and gain new perspective on relationship development. Content fuels the social selling process. Effective reps use content to not only get better at selling, but also to help buyers get better at buying. Our goal with Top Content of the Week is to consistently provide you, the aspiring social seller, with the latest insights, trends and tactics in one convenient place. If it’s happening in sales, you’ll read about it here. While everyone has bad habits, bringing baggage to the office can stall your career. Ilya Pozin identifies six of these negative traits, and offers tips on how to overcome them in the office. 2. What’s Stopping Sales From Embracing Social Selling? HubSpot’s Jim Keenan wonders why salespeople aren’t embracing social selling. Learn why Keenan cites organizational pushback, restrictive policies, and lack of insight as barriers to the social selling transformation. JD Gershbein notes that the definition of social selling changes from person to person. To resolve this, he focuses on the relational approach to social selling on LinkedIn, one first-degree connection at a time. Did you know that 67% of sales professionals don’t attain their individual quotas? Or that 40% of salespeople can’t understand their customer’s pain points? These stats come from a Salesforce infographic, and serve as reality checks for sales managers. Here’s a good one for your bookmark folder, from SalesForLife’s Dave Howe. 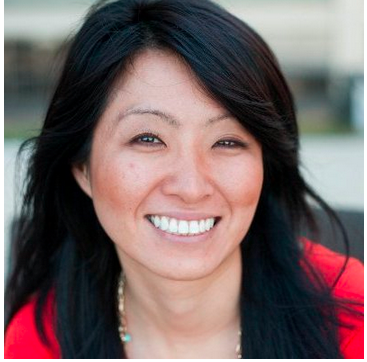 This list highlights prominent blogs and expert accounts that regularly discuss social selling, including our own Koka Sexton’s Twitter feed. With so much attention paid to defining social selling best practices, it can also be helpful to identify poor practices. Stan Robinson highlights the difference between social selling and traditional selling, arguing that social isn’t just another channel to push traditional tactics. Entreprenuer’s Nina Zipkin shares an infographic about persuasion tactics that encourage positive responses, based on the work of Dr. Robert Cialdini. There’s a hint of Dale Carnegie in there, too. The customer development process is challenging for any business, but even more so for small startups. Steve Blank argues that skipping the customer discovery phase could have dire consequences when scaling sales and marketing. Replacing commission-based pay patterns is a controversial subject in the sales world. Learn why Aaron Skonnard believes ditching commissions can help companies realize long-term gains by enabling sales professionals to take greater pride in their work. It’s as simple as 1-2-3 and Do-Re-Mi – at least accordingly to Triblio’s Jeff Zelaya. Learn what you should always be doing during the social selling process – from connecting to closing and everything in between. Stay up-to-date on the latest sales strategy tips and insights. 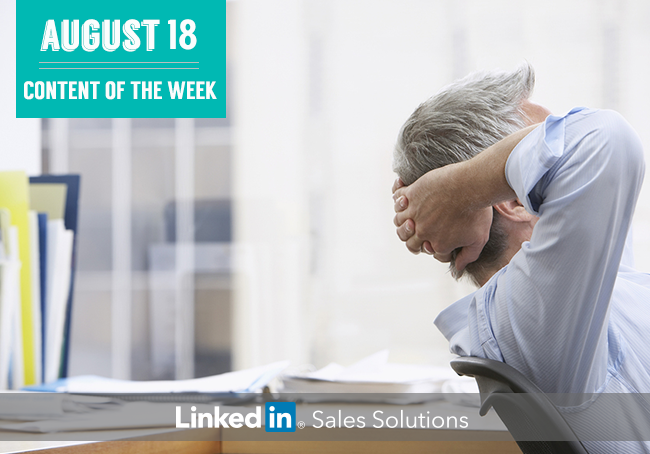 Subscribe to the LinkedIn Sales Solutions blog today.